Girl Kuripot Girl Kuripot: @annalyn, Win Chef Jessie at Rockwell Club GCs! 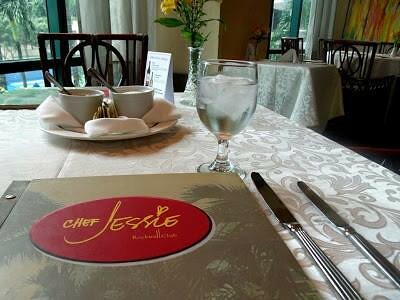 This is a chance to win food GCs to Chef Jessie's restaurant in Makati. Just join thru our friend Annalyn's Rafflecopter. You have until November 16, 2014! Click here for more info on the Chef Jessie Rockwell Club Makati Annalyn.net Giveaway.